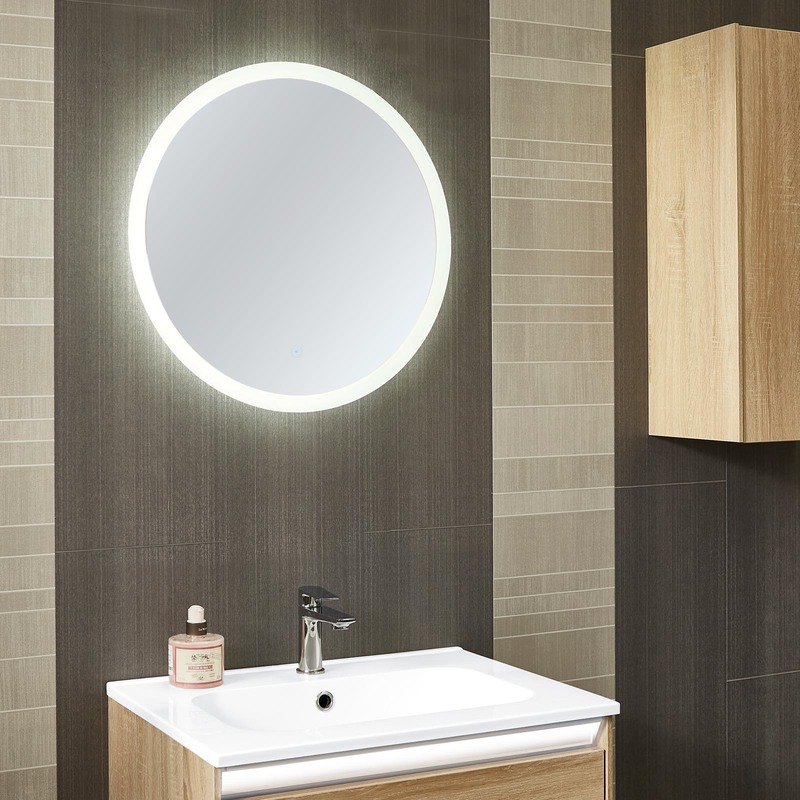 If you want an aesthetically pleasing bathroom mirror that adds to the design rather than one that just serves a utilitarian purpose, then our Phoenix Planet Round Bathroom Mirror with Lighting is the perfect choice. While this mirror does have numerous features and functions, it’s also a lovely piece to look at. The round mirror comes in two sizes: 550mm or 800mm diameter. Both have an even LED backlight to enhance how well the mirror works. The lights are IP44 rated and have an A+ energy rating. The mirror surface is always clear of condensation thanks to the demisting heated pad. A touch sensor on the mirror front illuminates the perimeter with a simple touch while the subtle back lighting adds to the ambience of the room. Bathroom mirrors are supposed to be useful, but they should also be beautiful as well. The Phoenix Planet round mirror improves the design of your bathroom while also serving its purpose better than a conventional mirror.